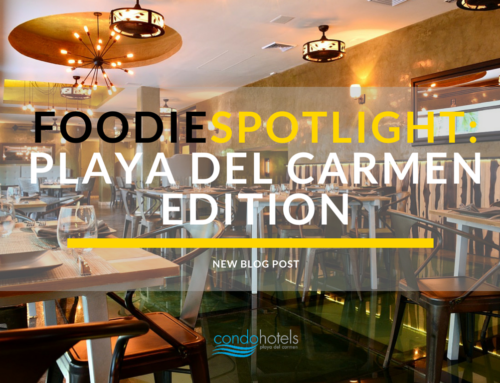 Playa del Carmen is a wonderful vacation destination with stunning beaches, friendly people and fantastic restaurants. It’s no wonder many of our guests return year after year to experience the magic of this vibrant Caribbean town. 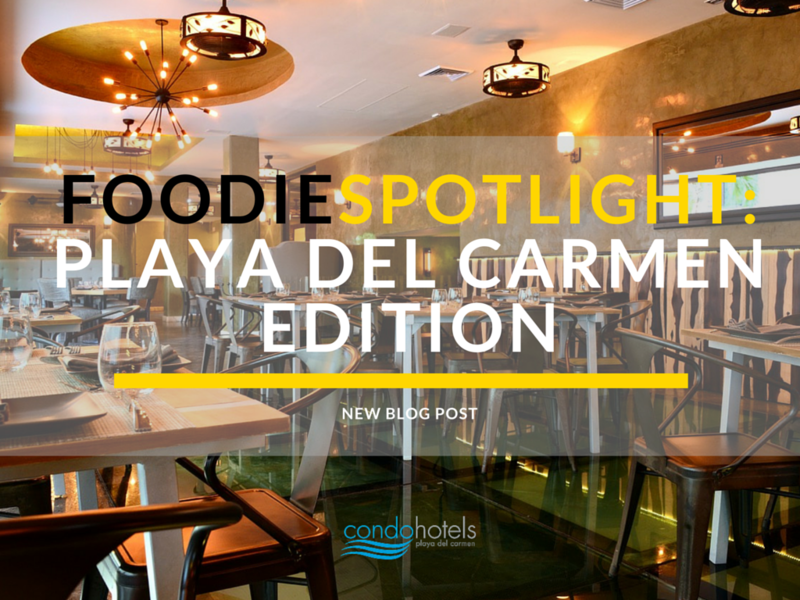 For those guests who would like to deepen their experience of Playa del Carmen by volunteering their time or resources to help the local community, there are several not-for-profit organizations who are doing some great work. What started as a small gathering of ex-pats who bought basic supplies for local schools has now grown into a thriving non-profit organization. The KKIS project aims to ‘Keep Kids In School’ by assisting hundreds of needy families with their school supplies every year. In 2013, the project delivered over 300 brand new backpacks filled with high quality supplies, from pencils and rulers to dictionaries and calculators. 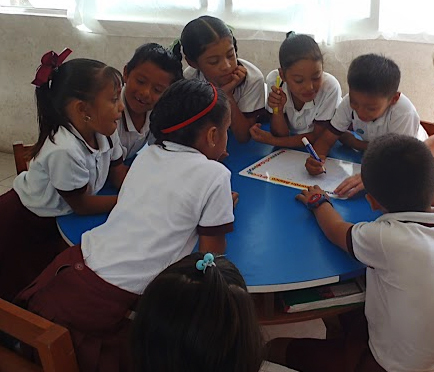 The project also co-ordinates volunteer English classes in several schools around Playa del Carmen. Donating your time and energy once a week for one hour is a great way to connect with the community in a valuable way. The project accepts donations of money, supplies and time, in whatever way you can help. From leading a small group of children in an English-based activity once per week, packing backpacks with supplies, delivering supplies to the local area or making a donation, every little bit is appreciated. The KKIS project’s long-term goal is to provide a better education for Playa del Carmen’s youngest residents, resulting in increased opportunities for the future. The Amigos Network is another group of Playa del Carmen ex-patriots doings some great work in the community. Led by Russell Granger and Michele Kinnon, this group of local business owners raises money for developing communities on the outskirts town. They recently installed ceiling fans in a tiny, make-shift school in a small village south of Playa, co-ordinated the ‘Kicks 4 Kids’ shoe drive for needy children in rural villages and delivered blankets and clothing to the elderly people of the Puerto Aventuras community. They are open to donations and welcome volunteers who would like to make a difference to the community’s most needy residents. Christmas Dreams Playa is a project which gathers donations of children’s gifts. Every year in early January, coinciding with ‘Three Kings Day’, they deliver the donated goods to children in needy communities. This year, with the help of the two other organizations above, they hosted a party with food, drink and even a Santa Claus appearance in the village of Nuevo Noh Bec. The smiles on the faces of the local children is proof of the generous work they do. If you would like to donate a small gift for next year’s event, contact Christmas Dreams Playa via Facebook. Of course the four legged members of the community also need some TLC. Coco’s has been offering free neutering and spaying services in Playa del Carmen for several years, in order to decrease the stray cat population and increase the quality of life for those who are born to the streets. They offer many other valuable services, and even host a ‘kitten cuddling’ session every week at their premises. Coco’s welcomes donations and volunteers who care about the well being of Playa’s furry friends. If you are looking for a way to say ‘thank you’ to the local community of Playa del Carmen, getting involved in these wonderful programs not only helps those in need, but will provide you with some unique and special memories. 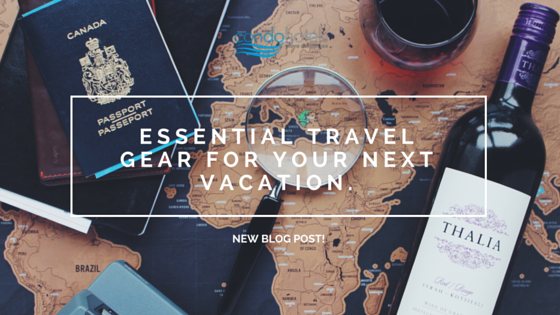 Essential Travel Gear for Your Next Vacation. 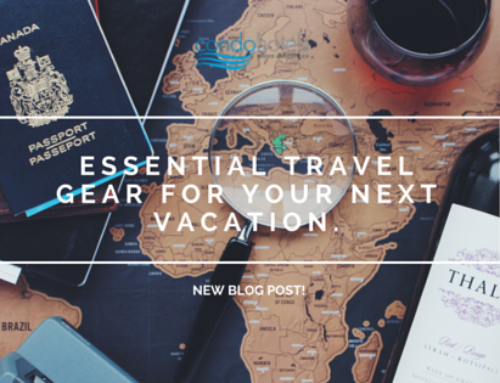 March 31st, 2016 | Comments Off on Essential Travel Gear for Your Next Vacation. 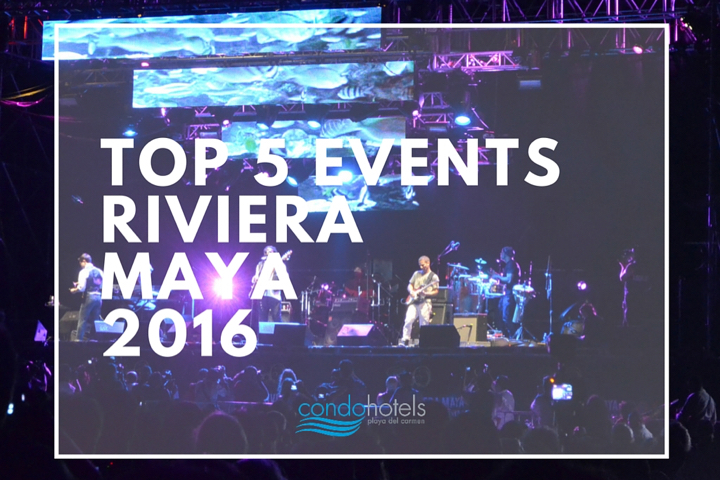 Top 5 events at the Riviera Maya you cannot miss! 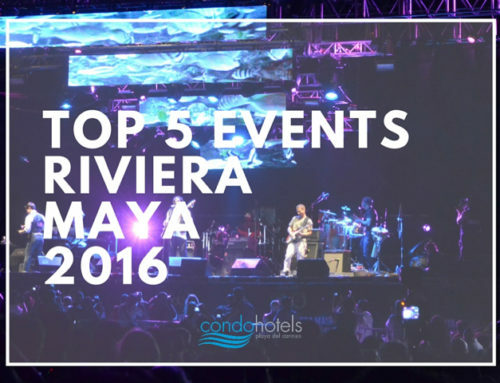 March 23rd, 2016 | Comments Off on Top 5 events at the Riviera Maya you cannot miss! 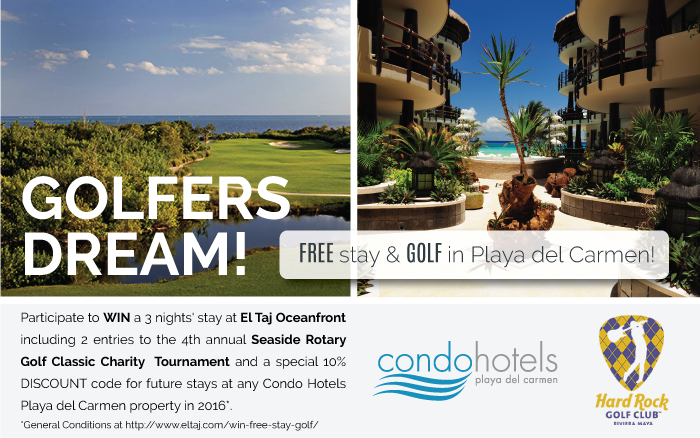 Golf, Stay, Win and Play in Playa del Carmen! Register Now! 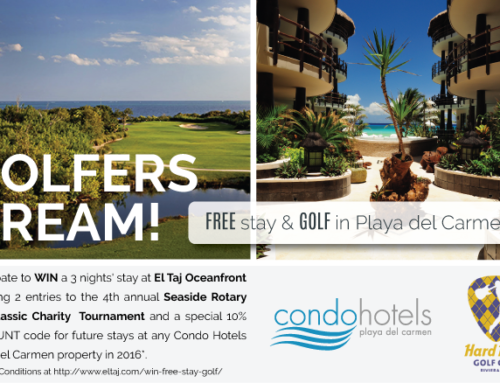 March 14th, 2016 | Comments Off on Golf, Stay, Win and Play in Playa del Carmen! Register Now! 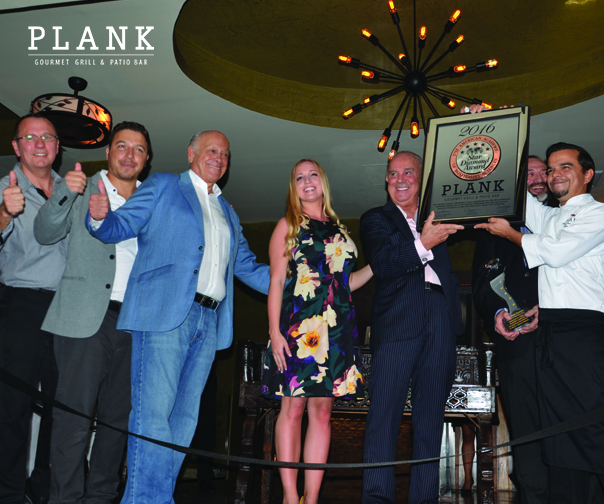 Celebrating Plank’s Gourmet Grill & Patio Bar 5-Star Diamond Award! March 7th, 2016 | Comments Off on Celebrating Plank’s Gourmet Grill & Patio Bar 5-Star Diamond Award!